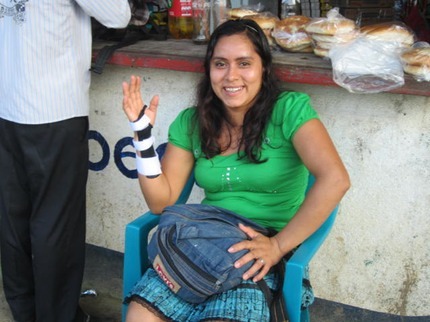 A team from Torrance Orthopaedic and Sports Medicine Group in Torrance, Calif. is planning its third medical mission in southern Nicaragua in August, 2013. 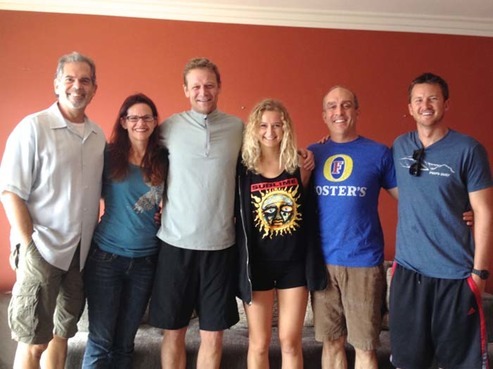 (L-R) Howard Freshman, Janelle Freshman, Dr. Todd A. Shrader, Amanda Shrader, Dr. Nicholas M. Halikis and JD Pault at a planning meeting in July for their medical trip to the Rio San Juan. In addition to seeing patients in the villages of Buena Vista, Boca de Sabalos and Kilometro Viente, the doctors expect to perform two days of surgery in San Carlos.